The word καμινακι (kaminaki) means a little kiln or oven. It is quite a common name for a little, cosy, family taverna in Greece. 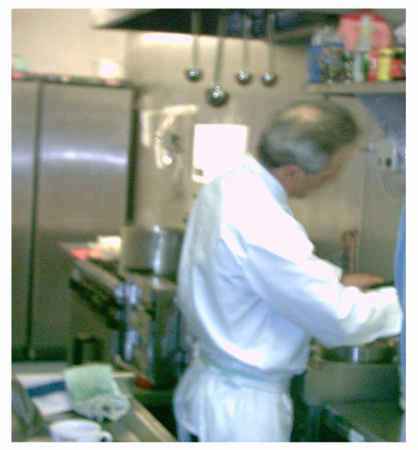 We had a restaurant on Corfu called Kaminia (big oven) - hence Kaminaki here in Cleveland. New pictures will be coming soon. 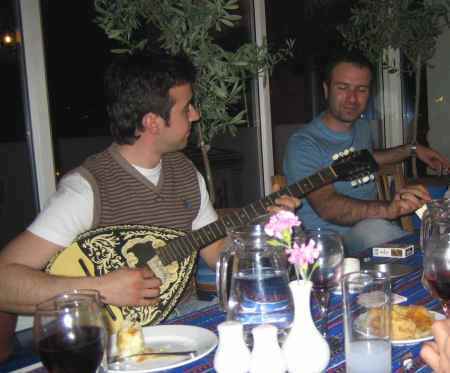 Greeks feel at home at Kaminaki - so will you!